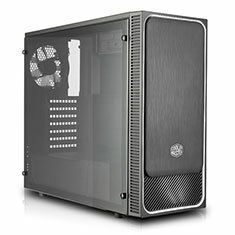 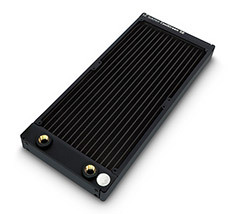 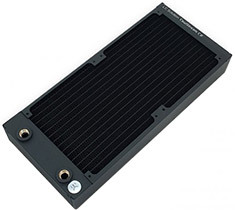 The EK-CoolStream CE is a high-performance watercooling radiator which combines EK's unique CSQ design with the latest radiator core engine. 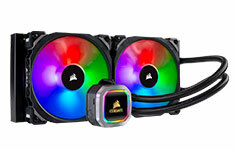 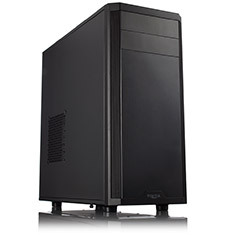 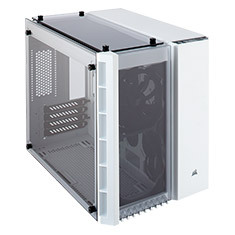 It offers the best cooling capacity in the 45mm thick radiator class. 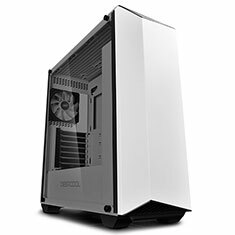 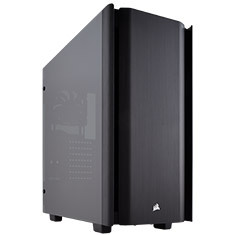 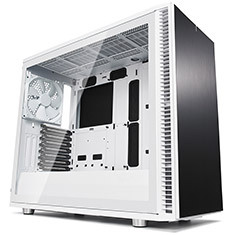 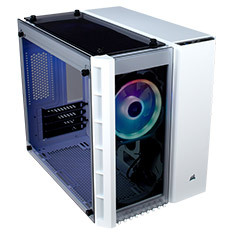 …clean, elegant chassis that features a brushed front slide panel allowing you to hide your I/O ports behind it to keep a clean design. 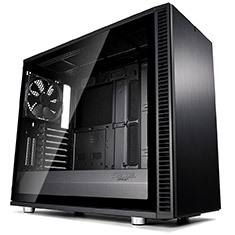 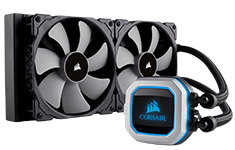 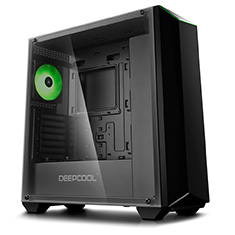 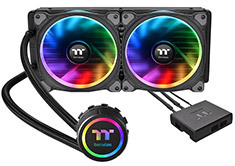 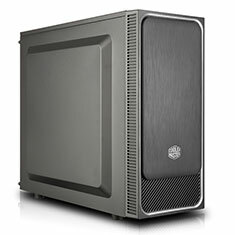 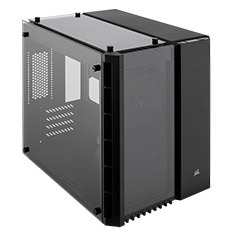 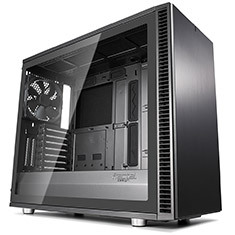 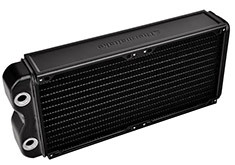 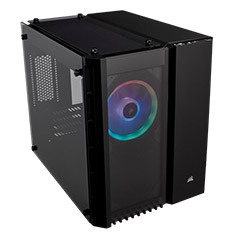 If offers versatile cooling options with the front supporting up to two 120mm/140mm fans and up to a 280mm radiator, while the rear supports a 120mm fan or radiator. 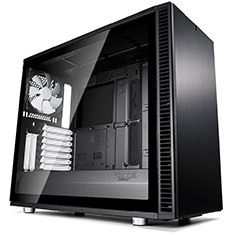 …edge-to-edge transparent windows and a brushed front slide panel allowing you to hide your I/O ports behind it to keep a clean design. 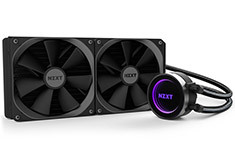 If offers versatile cooling options with the front supporting up to two 120mm/140mm fans and up to a 280mm radiator, while the rear supports a 120mm fan or radiator.